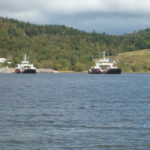 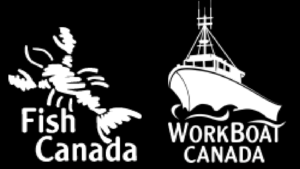 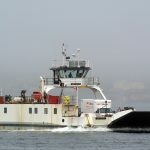 Our Marine Engineers have unparalleled experience with a variety of ferries. 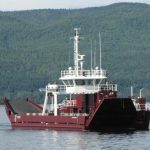 Denman Island, BC – E.Y.E. 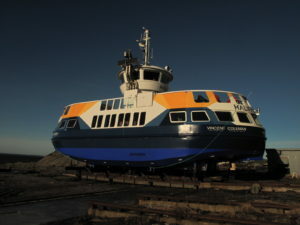 Marine was the principal designer of the new Denman Island Ferry which entered service in the summer of 2015. 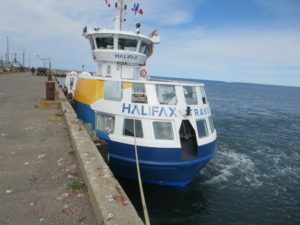 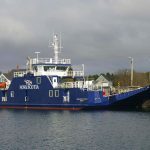 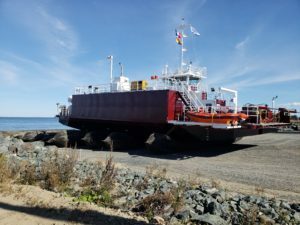 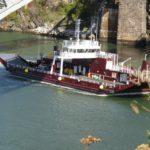 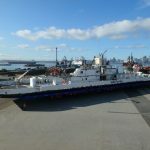 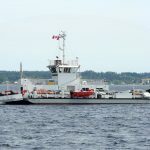 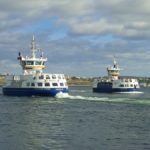 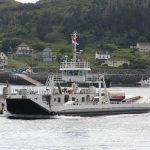 Halifax, NS – There are five of these distinctive passenger ferries in use in Halifax Harbour Nova Scotia designed to Transport Canada requirements by E.Y.E Marine Consultants.